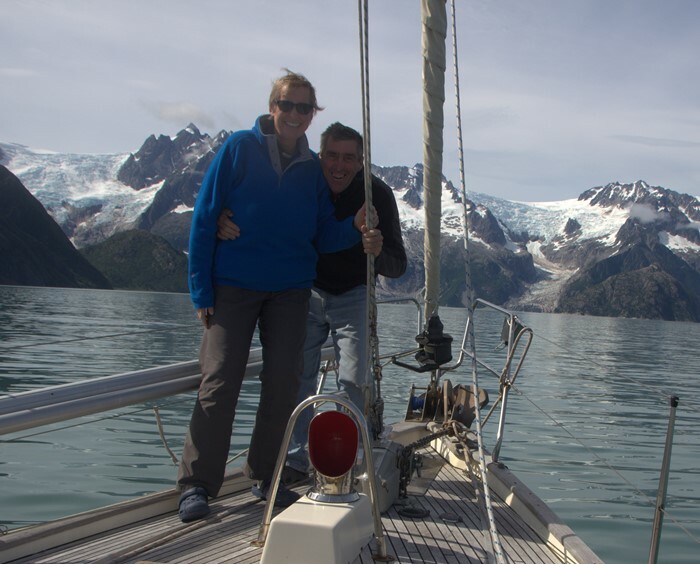 Andy and Sue Warman, s/v 'Spruce', have been on a slow circumnavigation since 2009. Last year, they took a rather unusual route in the Pacific to explore Japan, which makes this part of their journey worthy of recognition with the Vasey Vase. They have shared their adventure with painstaking care via their blog and their RoRC reports, particularly the route through Japan and on to Alaska. Very few vessels take this route and the 'Sprucettes', as they are known to their friends, have documented it. Their very good notes about Japan for the OCC Forum as well as their informational website about the cruising lifestyle in general are very helpful resources.